This media release was distributed on behalf of the National Research and Innovation Alliance. 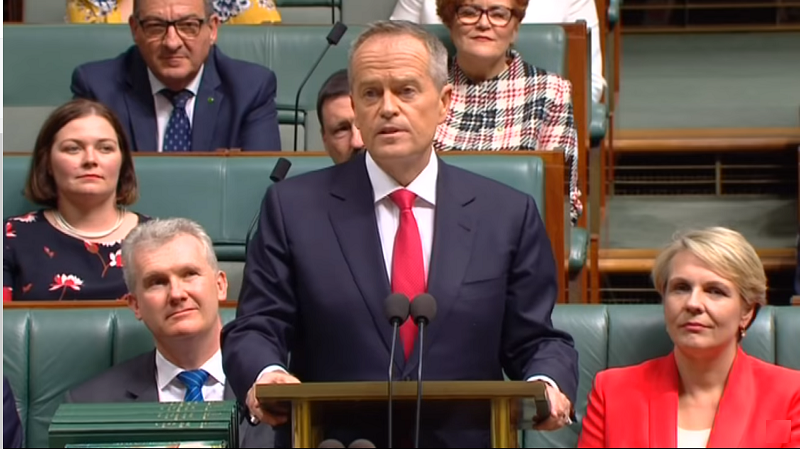 The National Research and Innovation Alliance welcomes Labor’s science, innovation and research agenda outlined today by the Opposition Leader, the Hon Bill Shorten MP. 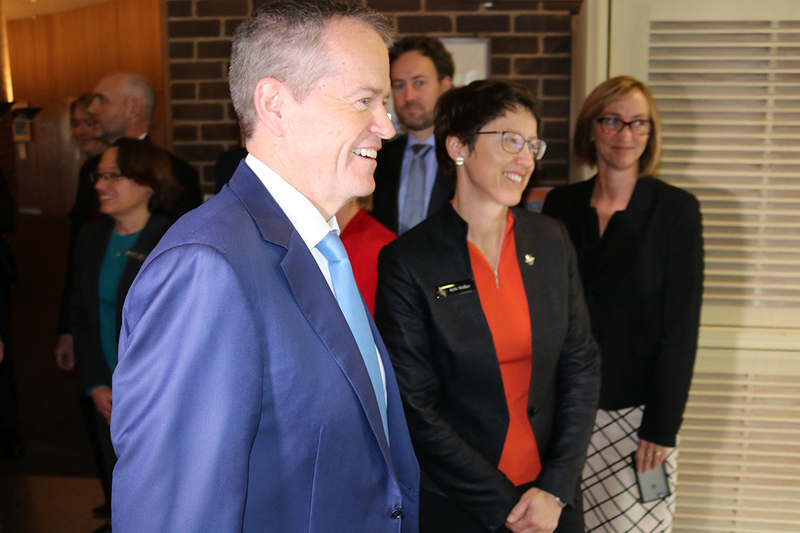 The Opposition Leader laid out his vision for the sector to Australian research leaders, who have gathered at the Australian Academy of Science to discuss the future of Australian knowledge creation and its applications. positioning Australia as a leader in education, to enhance graduate outcomes and position students to become world-class researchers. 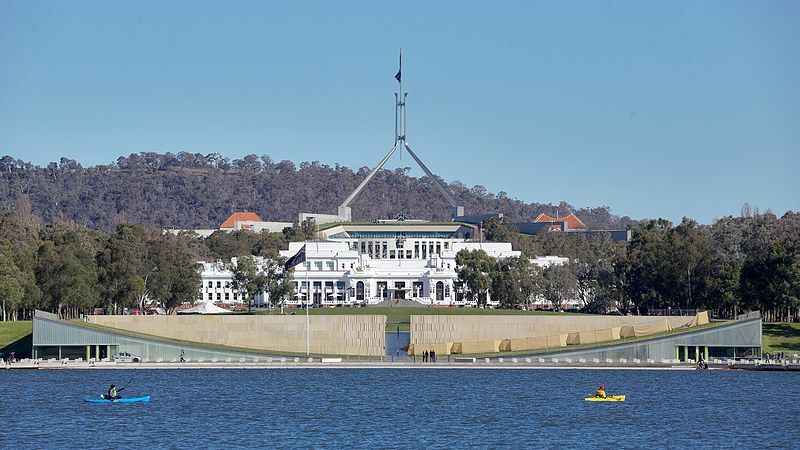 Co-convenors of the Alliance, Science & Technology Australia CEO, Kylie Walker and Australian Academy of Science Chief Executive, Anna-Maria Arabia, said they were heartened by the value placed on basic research by Labor. “A strong and sustainable research sector underpins knowledge creation, policy development and innovation,” Ms Arabia said. Kylie Walker echoed her sentiments, adding that researchers provided priceless insights to solve issues facing society. “The National Research and Innovation Alliance represents the breadth of those working to build Australia’s knowledge economy. Working with the nation’s elected leaders, we can achieve great outcomes for Australian society,” Ms Walker said. The National Research and Innovation Alliance brings together non-government organisations that lead research, working together to create a vibrant Australian research and innovation sector and advise decision makers on how to support the sectors to advance Australia’s health and wealth.